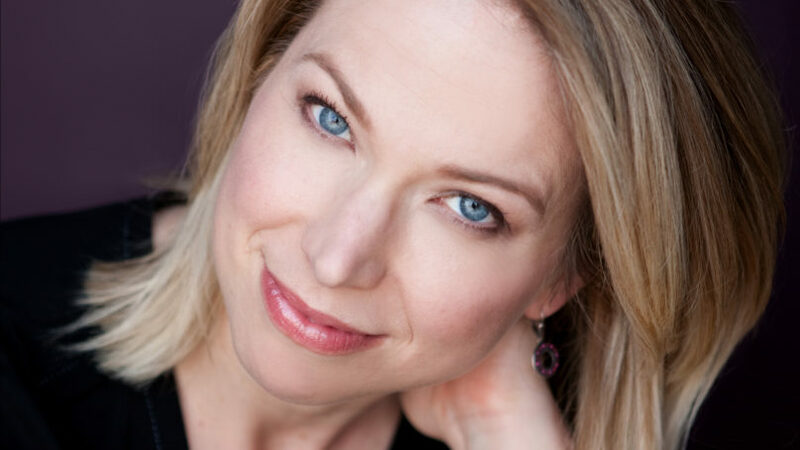 Robin Witt returns to Steep this summer to direct Penelope Skinner’s LINDA, which premiered at the Royal Court Theatre in London in 2015 and made its U.S. premiere at the Manhattan Theatre Club in 2017. The play revolves around a beauty product executive fighting for relevance in a modern world. LINDA will feature Destini Huston, Caroline Phillips, Omer Abbas Salem, Rochelle Therrien, alongside Steep Ensemble Members Lucy Carapetyan, Peter Moore, Jim Poole, and Kendra Thulin in the title role. The production team includes Stage Manager Lauren Lassus, Set Designer Joe Schermoly, Lighting Designer Brandon Wardell, Sound Designer Thomas Dixon, Costume Designer Izumi Inaba, Props Designers Emma Cullimore & Derik Marcussen, Dialect Coach Adam Goldstein, Production Manager Emily Kefferstan, Assistant Director Arianna Soloway, and Assistant Stage Manager Max Han. The Chicago premiere of LINDA plays July 12 – August 18. More info is available at www.steeptheatre.com.